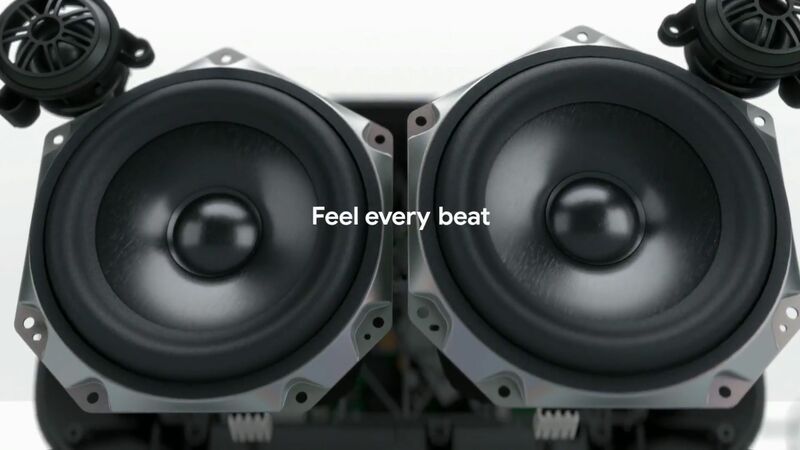 The new smart speaker from Google aims to replace the wireless speakers we use for music. Google introduced the Max model to their Google Home line of products. 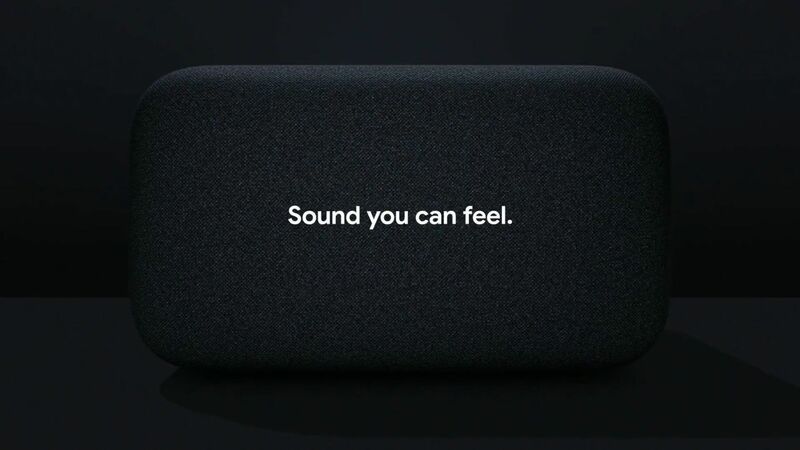 The new hardware focuses on a great sound experience via wireless speaker and pairs it with all of the immersive features of the Google Assistant features being brought to Google Home. Home Max features two 4.5-inch woofers with tweeters to cover a much wider range of sound than the base Google Home or Home mini. The microphone on the device is also an improved version so that you can be heard giving instructions or asking questions even while music is playing. Google's Smart Sound will allow the Home Max to tune itself to the room that its placed in, as well. Google Max will be available for $399 in Chalk and Charcoal colors. It will launch in December and come with ad-free YouTube Music for 12 months.